Lionel Richie, say “Hello” to Prince Charles. 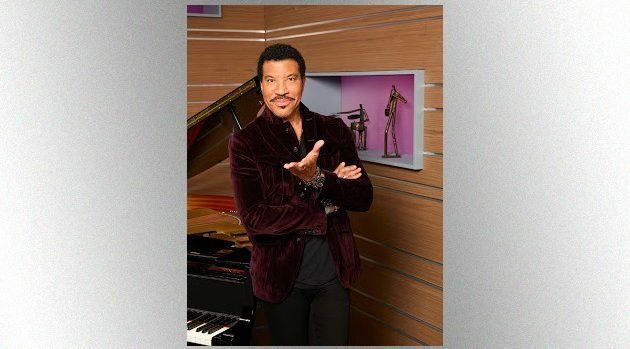 U.K.’s The Mirror reports that when Charles thanked Lionel for taking on the role, he made a joking reference to the American Idol judge’s signature tune “Hello” — much to Lionel’s amusement. “It must have been you I was looking for,” said the heir to the throne. Lionel will support the global expansion of the The Prince’s Trust as it tackles issues like youth education and unemployment, supporting indigenous youth and helping to build sustainable communities.